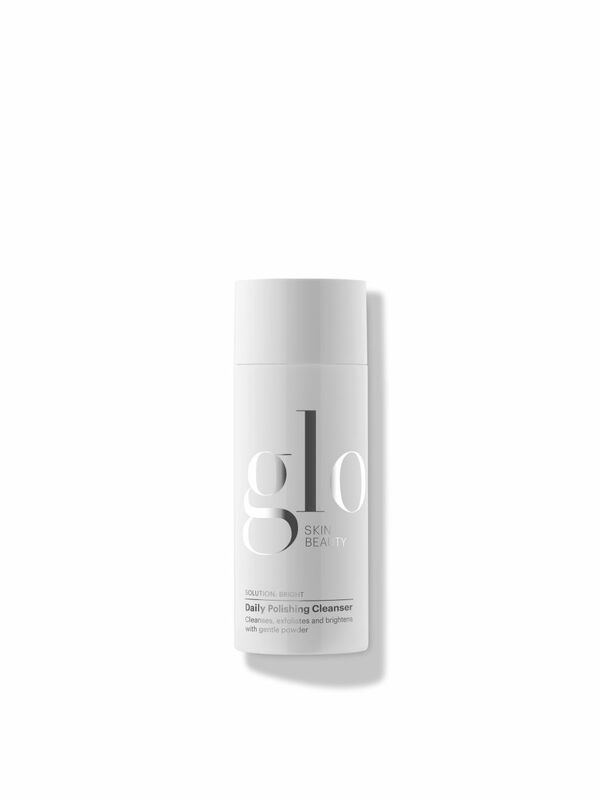 Glo Skin Beauty’s Daily Polishing Cleanser effectively cleanses and exfoliates skin using a unique powder formulation. 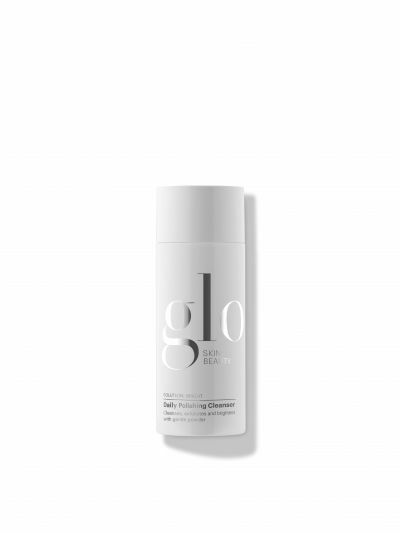 Environmentally-friendly Jojoba Beads and modified cellulose provide gentle mechanical exfoliation to slough away dull cells to boost the effectiveness of added brighteners. Leaves skin more radiant and with a more even tone. A key ingredient, CelluloScrub™ made from modified cellulose; provides gentle mechanical exfoliation. While Sepiwhite™ MSH a natural lightening agent, targets hyperpigmentation for a radiant complexion.